Ras Al Khaimah / RAK Free zone is one of the fast becoming the investment destination by choice of investors from across the globe. 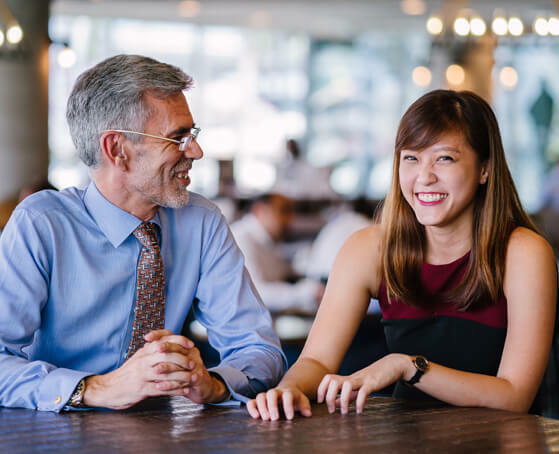 RAK Free Zone Company Formation provides great support to investors by ensuring the smooth and hassle-free business start at a very low cost to thrive globally. 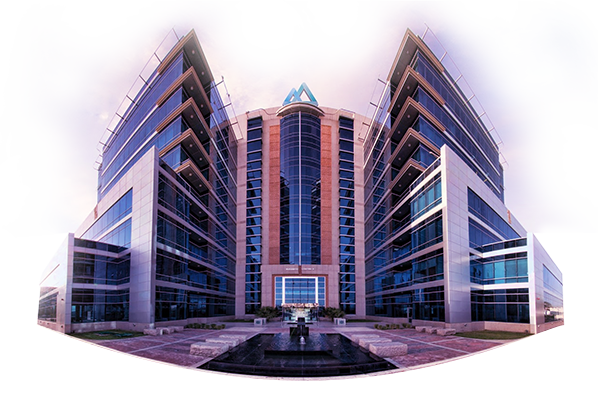 RAK free zone offers special privileges for investors and entrepreneurs to operate their business at a fast pace. RAK Free zone offers 4 unique free zone parks that suit every foreign investor with their specific requirements for setting up their business. 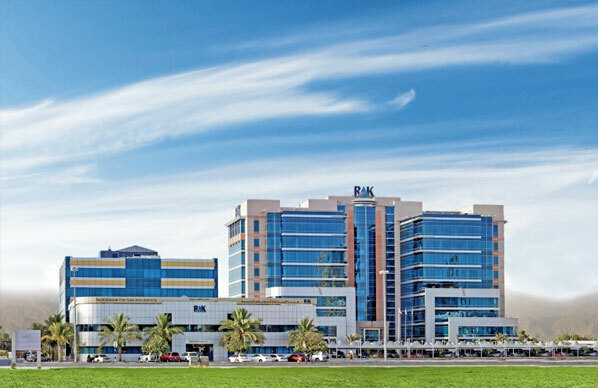 RAK Free zone parks are Business Park, Technology Park, Industrial Park, and Academy Zone. And the vision to build a diverse economy for strong and sustainable growth by attracting foreign investment makes RAK as one of the best free zones in the UAE. Ras Al Khaimah (RAK) Free zone is absolutely a trouble-free, customer-friendly destination for businesses with state-of-the-art infrastructure and hi-tech facilities to thrive in the region and beyond for the success. Established in 2017 to provide an easy access to the fast-growing markets in the Middle East, North Africa, Europe, South, and Central Asia through the major logistical hubs available in the emirate. RAKEZ – RAK Economic Zone uniquely provides the necessary infrastructure for different types of businesses which minimizes the initial investment costs of setting up a business. 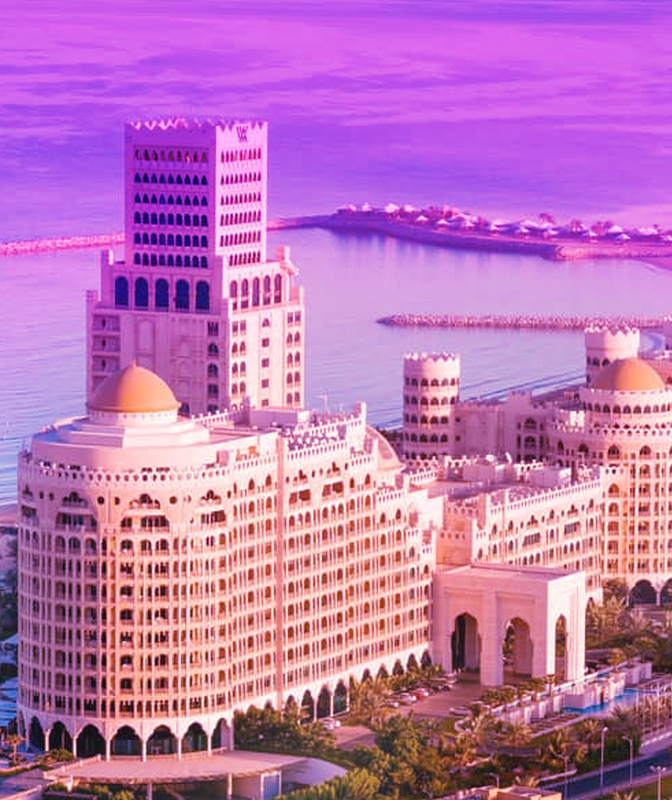 RAKEZ offers far-reaching support with three local offices in Ras Al Khaimah, Dubai and Abu Dhabi, and international offices in India, Turkey, and Germany. RAKEZ offers free zone and non-free zone entity formations and provides clearances with all licenses and other documentation required inside 24 hours. 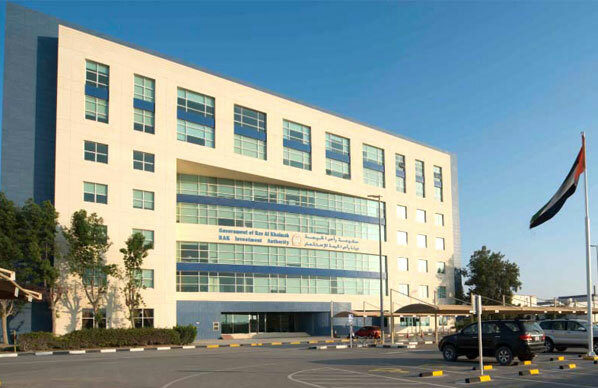 Ras Al Khaimah Free zone provides world-class facilities, great business infrastructure, pre-built offices, and media-related business licenses. RAK Free Zone also offers shared services and synergies with other companies in the free zone without any red-tape bureaucratic. Ras Al Khaimah Free Zone offers modest and tailored business services, such as commercial, general trading, consulting, industrial, and academic licenses. Additionally, it provides value-added services such as advertising, procurement, recruitment, event management, and training assistance.